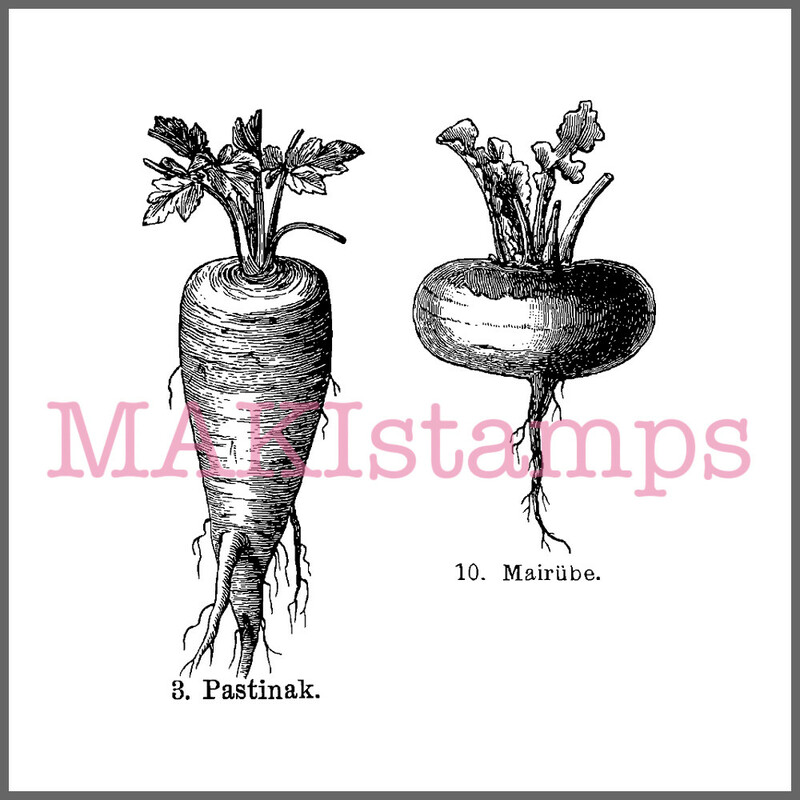 This historical garden rubber stamp set with a may turnip and a parsnip with german name is made of deeply etched high quality red rubber. It is new and unused. 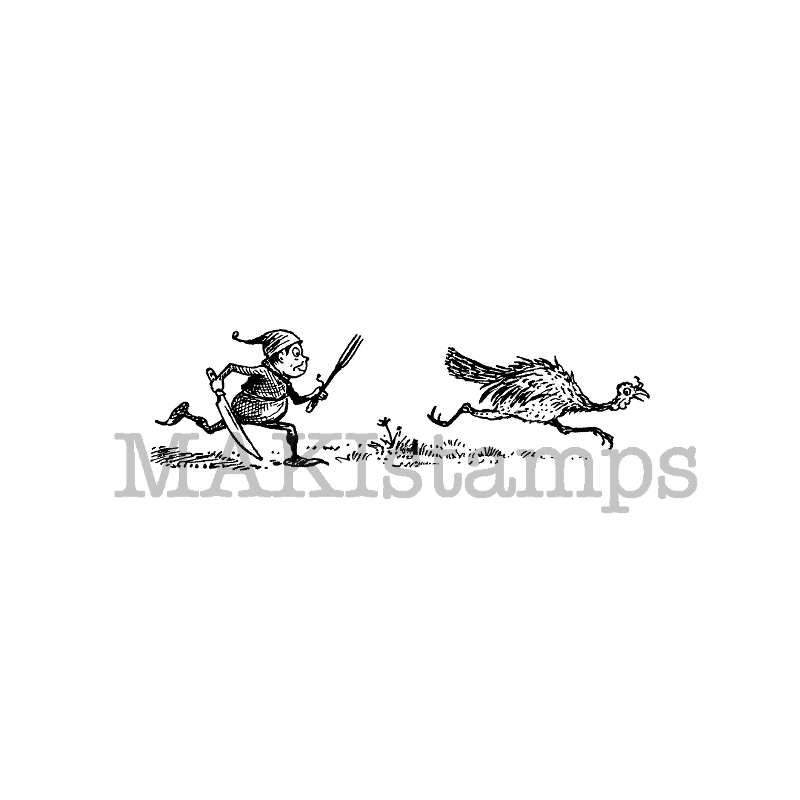 The approximative size of the rubber stamps is 5,8 x 2,1 and 4,9 x 2,2 cm / 2,3″ x 0,8″ and 1,9″ x 0,9″. 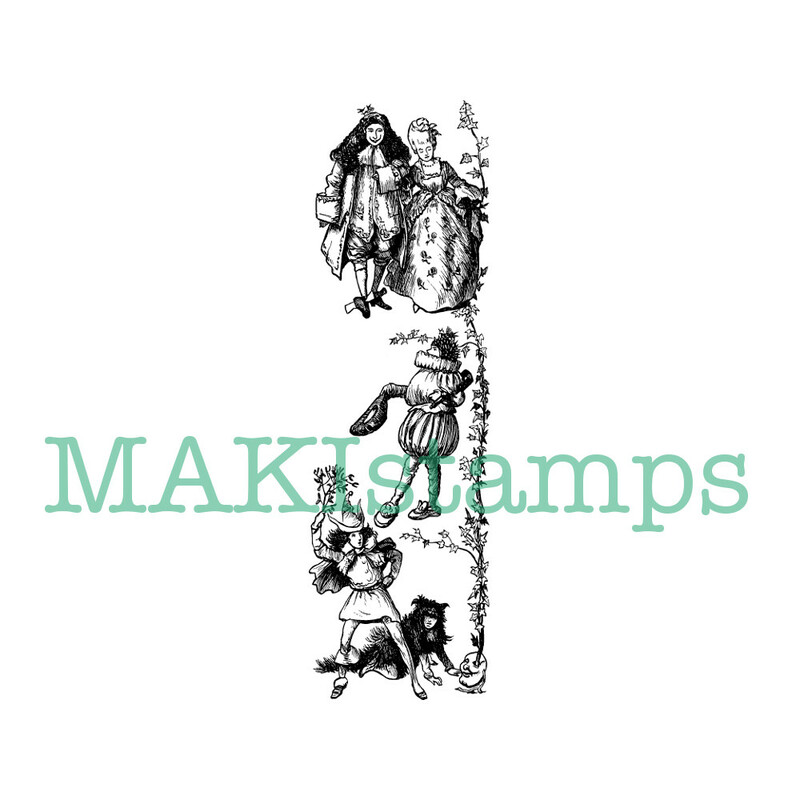 This garden rubber stamp set is made of deeply etched high quality red rubber. It is new and unused. 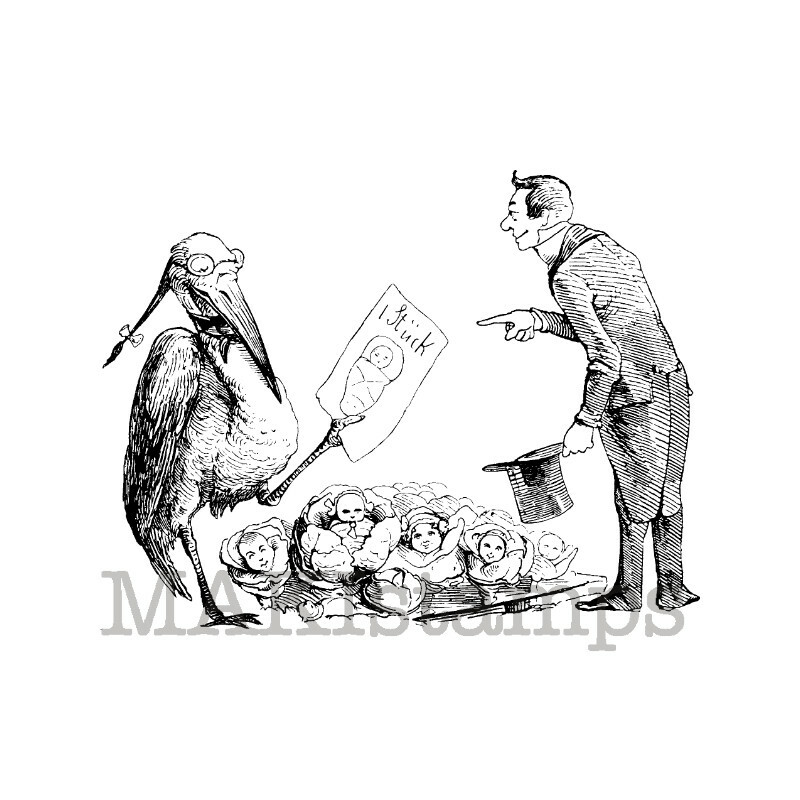 The approximative size of the rubber stamps is 5,8 x 2,1 and 4,9 x 2,2 cm / 2,3″ x 0,8″ and 1,9″ x 0,9″.